Neckchain is the one that most men are looking forward to have today. Because this accessory can really give spice on their total outfit. Yeah! believe it, because a lot of fashion bloggers and enthusiasts are blogged this already and tackled even to those well know magazines. I think, fashion are most considering men’s pieces today than girls? 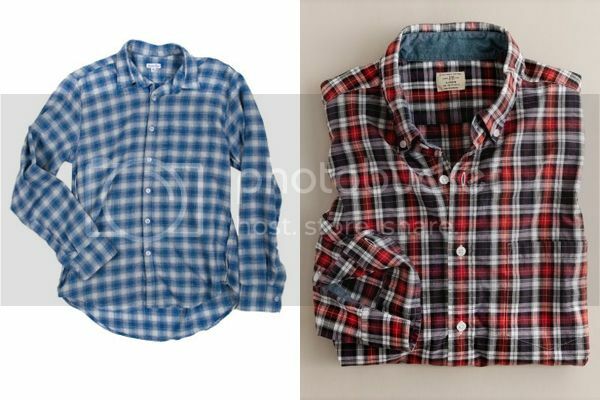 though, I know the mainly market of fashion was on the girls but i think, brands these days are making strategies on how they can have an huge market to the group of men. That’s why having these pieces on are the one they’ve had thought to have this market for guy. Okay, that’s it for now and soon, I will update you more some new fashion news..Thanks! This entry was posted in Accessories, Fashion, Fashion & Styles, Fashion Collection, Korean Fashion, Men's Fashion, Streetwear Fashion, Swag & Dope, Trends, Uncategorized and tagged Neckchain for Men. While I was searching over Google on what are the new pieces that are might be trend today, and what are the pieces are been already trends these days. This awesome boots can really caught my attention and this boots was gained a lot of attention not only by the people but also in some group of well know people that has great understanding about fashion. Actually, a lot of brands are had this kind of shoes already and their have each own designs when it comes to their booties. 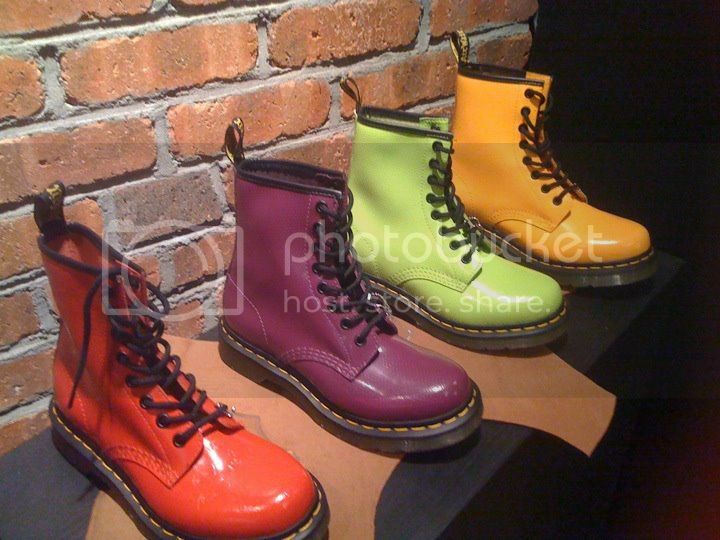 Anyway, doesn’t matter, as long the boots suits on you well and everything will be fine then, right? so – yea, get yourself this awesome booties and make yourself hip today by rocking on this boots on.. This entry was posted in Accessories, Fashion, Fashion Collection, Fashion News, Kicks & Boots, Korean Fashion, Streetwear Fashion, Trends and tagged Bootie Boots. I know most of you guys are seeking on what are the trends pieces that you could wear for this summer season. So – yeah, this statement on the top is the one that’s trends on today’s fashion industry. Because some of the well known people and even celebs are often wearing this statement. That can made to this statement trends today. Plain white shirt, shorts,loafers, cardigans – are the one you’ll be needed to have for you to have this kind of statements. No worries, you can find these pieces in all brands out there.. hahahha Okay, that’s it for now and will update you more soon.. Thanks! This entry was posted in Accessories, Fashion, Fashion & Styles, Fashion Collection, Fashion News, Men's Fashion, Trends and tagged Best Summer Outfit for Men. These pieces can rocking your way in any events or gatherings that would have to attend with. 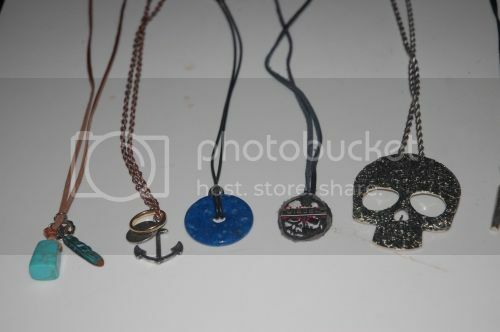 And you may also use these to make your piece dope and more hippest.. Alright, that’s it for now and will update you more soon.. Thanks! 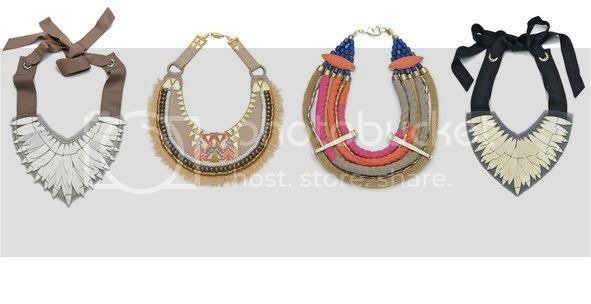 This entry was posted in Accessories, Fashion, Fashion & Styles, Fashion Collection, Fashion News, Men's Fashion, Streetwear Fashion, Trends, Women's Fashion and tagged Indian Necklace Inspired Jewelry. Summer is fashion. 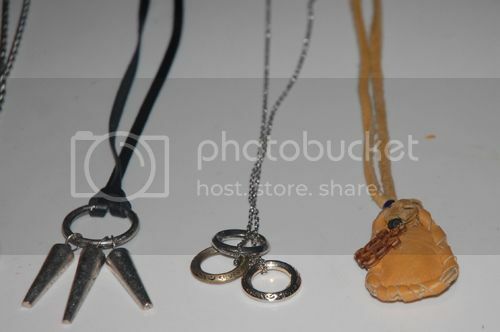 and having some cool accessories can make this summer great and fun. 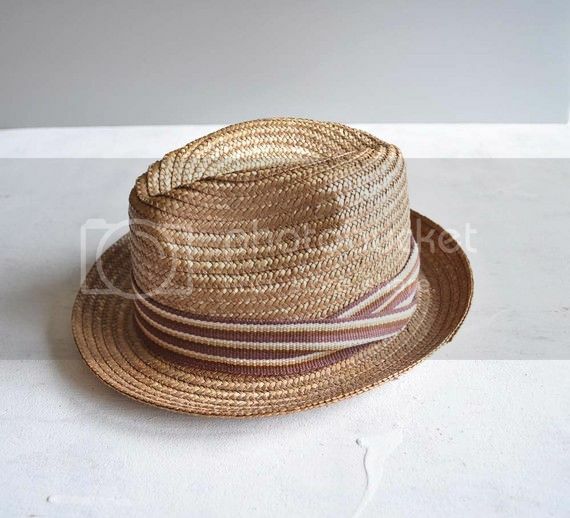 Today, there’s a lot of things are trends on today’s fashion, however, there’s an fedora hat that is the one in lead on to those accessories today. What do you think? dope or nope? for me, this totally dope because fedora hats are always been trends as this summer season comes. Actaully, fedora hats was been trends already by my parent’s times, 80’s, because they used to wear this too, my father said, but I think, fedora hats today are more hip and has more details than before. That’s why having yourself an fedora is way better than having yourself some swag hats today. because as we all know fedora hats are suits on this season, summer. Alright, that’s it for now and check your favourite brands for your fedora hats. Because they might their own fedora hats designs..Thanks! This entry was posted in Accessories, Fashion, Fashion & Styles, Fashion Collection, Fashion News, Korean Fashion, Men's Fashion, Streetwear Fashion, Sunglasses, Swag & Dope, Trends, Women's Fashion and tagged Fedora Hat For Summer. 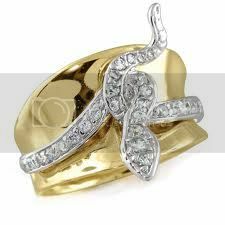 Since this blog, sweeetposh.com, is also tackling some diamond rings and jewelry, I think, it is still suits for this to include these awesome animal inspired diamond rings that I found online. Actaully, liked what I’ve always saying on this blog, that I used to blog some unique pieces and anything quirky to this blog. Because fashion is all about being unique and to its own character. That’s why I am so pleased then to include these awesome pieces on this fashion blog. 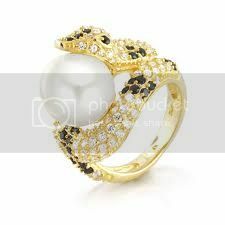 These rings are mainly made of gold and diamonds, and its has an pearl touched to it. Btw, I forgot where these jewelries are came from and how much they’ll cost you, however, soon I got to know, of course, I will update you again on this site. Please do check me often for more fashion and jewelry updates… Thanks a lot! 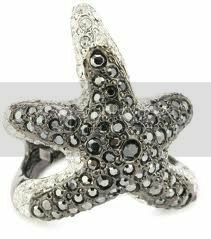 This entry was posted in Accessories, Diamond Rings, Fashion, Fashion Collection, Fashion News, Jewelry, Wedding & Accessories, Women's Fashion and tagged Animal Inspired Diamond Rings.